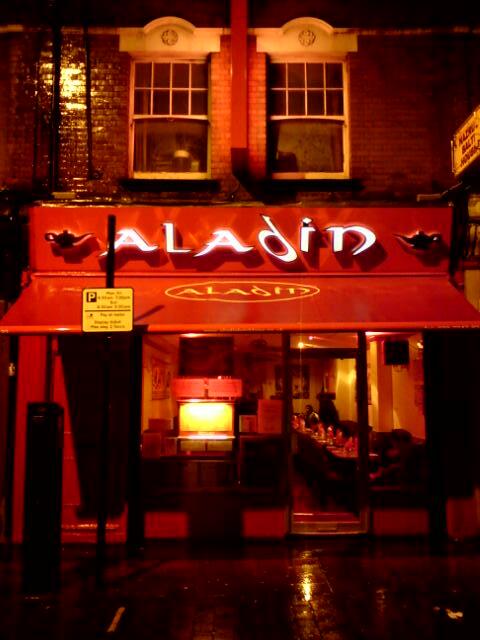 Opened in 1979 the Aladin continues to serve fine Indian cuisine to curry lovers of London and beyond. Described by many as ‘One of the Best Indian establishments in the East End of London’, Aladin fails to disappoint. With its close proximity to the famous bars and clubs of East London as well as being close to some of the historic hotspots of the area, Aladin at Brick Lane is the perfect place to start, end or spend a fabulous evening with friends and family. Cooking is a form of Art to which we are totally dedicated, especially the authentic dishes of the sub- continent. 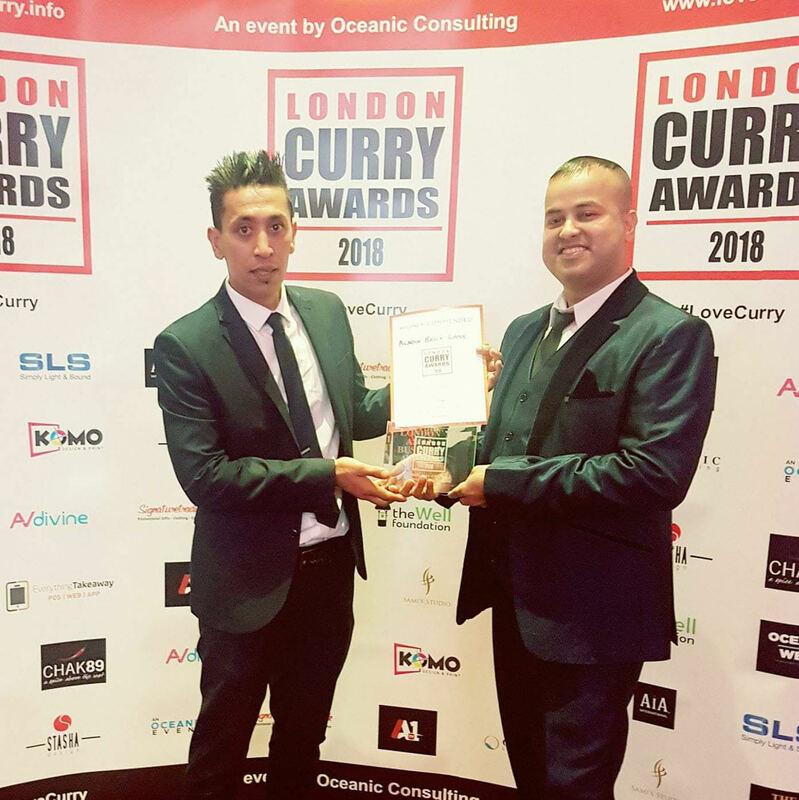 It is our passion to serve you the best of dishes that makes us the best Indian restaurant in London. Brick Lane is renowned for Indian restaurants & eateries. When you are in search for the best curry house on the street, Aladin Welcomes You! Aladin is regarded as one of the best Indian restaurants in London. 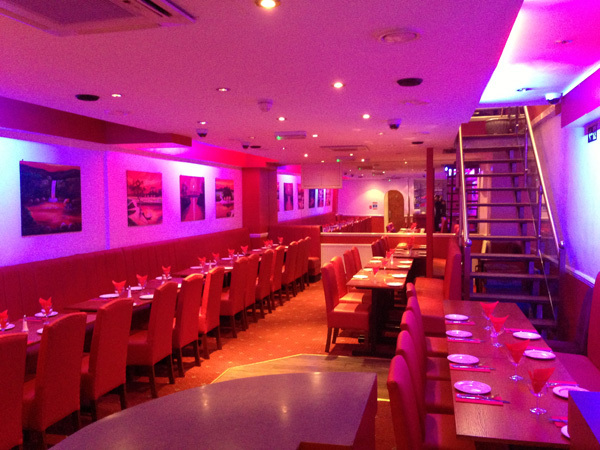 If your taste buds love Indian cuisine, the Indian restaurant Aladin in Brick Lane is the place to be. To view the deals and special offers, browse through the page. I was bowled over by the exquisite nature of this fine establishment. The bedazzling culinary experience they laid on for us was astonishing: sublime flavours in the most authentic of settings moved me to tears of sheer joy for the pleasure that the experience game me. I fear that I will never be able to consider food in the same way again following this nirvana - all else pales in comparison. This place is awesome! Never had curry in a setting like this before. Not only was the food really good but the atmosphere and service was alike. Busy and chaotic yet lively and fun. Food was a hit here. All 32 of us were served at the same time with all dishes piping hot and full of flavour! Prices were very reasonable too. Loved the experience and loved the curry. Food was awesome and great service too. Fantastic atmosphere. Waiters went out of their ways to help accommodate all our needs. Menu was extensive with choices that catered for the whole group veg and non-veg alike. Great Venue. This is one of the best curry houses I have been to in East London. The menu is extensive and one can get lost going through it. I left my order with the waiter who bought to the table for the group a variety of different dishes. They were ALL wonderful. This is not your average curry house - it’s noisy and busy but this just adds to the atmosphere. If you like to be quietly secluded then this place is not for you. You will find plenty of these along brick lane but they fail to deliver on the quality of food. I have tried a few and never liked it as much as this. Will go back when in London again. The best Indian curry I ever had! And that is no exaggeration. The recommended dish was awesome and the service seconds to none. These waiters try real hard for its customers to leave satisfied. I asked them about their service and how pleasing it was they replied they provide this level of service to gain repeat custom - well you have gained me for sure. Food was a delight. Took a little while to come but was worth every bit of wait. From Starters to Mains everything as you would expect from a high end restaurant like this. Value was great too. Cannot fault. Bricklane is Little Bangladesh .... and man is the food great. There must be 50 Bangladeshie restaurants in 3-4 blocks. All of which say they have the best curries. 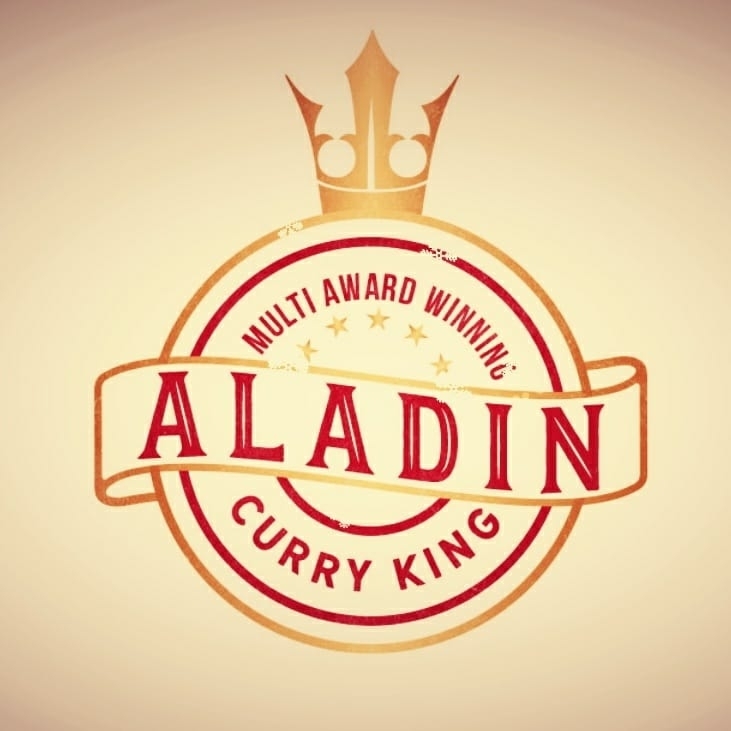 Well Aladin has amazing curries. From mild, medium and hot....all were very flavorful. The meat was not cheap. The chicken was really tasty. The lamb was not fatty. Their naan was warm light and buttery...perfect for sopping up all the tasty curry sauce. The service was spot on. The restaurant is clean. The setting is nice. This website uses own cookies and third party cookies, to improve your user's experience, collect statistics to optimize site functionality, and deliver content tailored to your interests.